1. steam bun forming machine is made of food grade stainless steel 304. more durable and high quality. 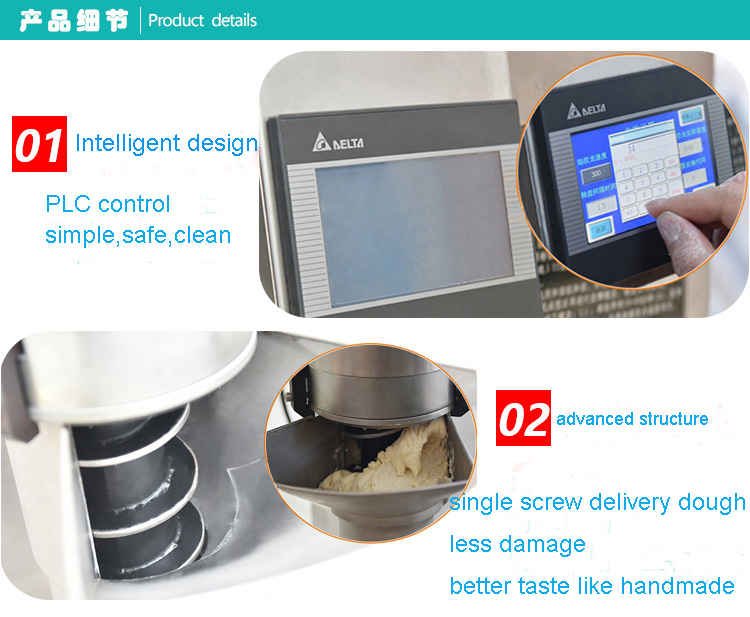 it can meet European food machinery standard. 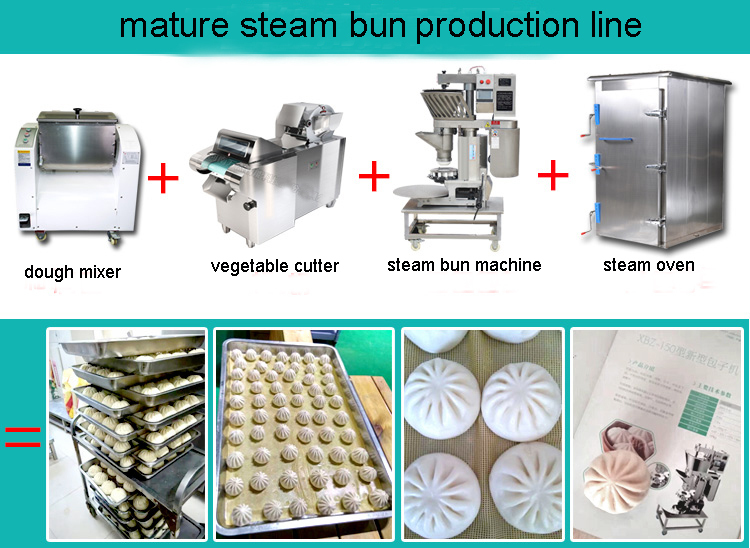 2. this bun forming machine is our new technology, which imitate handmade well-taste bun. it can not only keep handmade taste, but also improve the working efficient. 3. our high quality stainless steel steam bun forming machine is widely used in Chinese Army kitchen. quality is confirmed by different big enterprise. 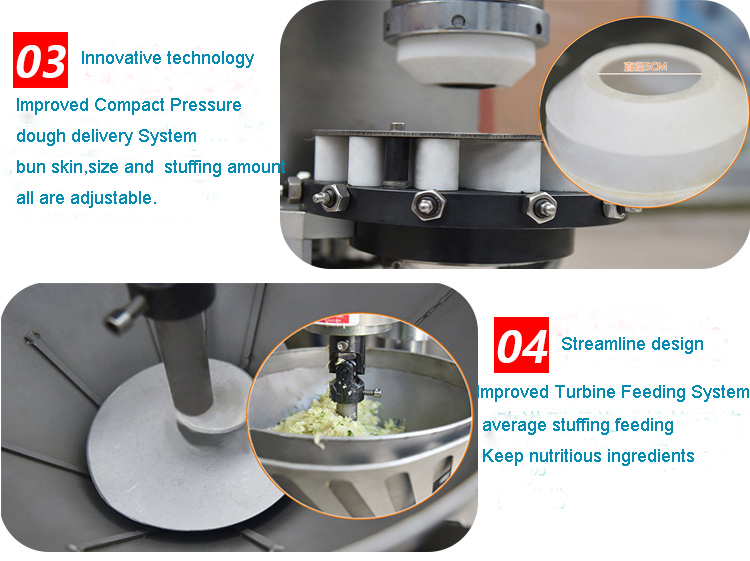 advantage of steam bun forming machine: Advanced structure: reasonable, smooth ,uniform stuffing feeding, dough feeding by single packing auger, not damaging the flexibility of dough; the products are fine and smooth in surface and has standard, neat patters. Technology intelligence: controlled and stored by microcomputer memory system. 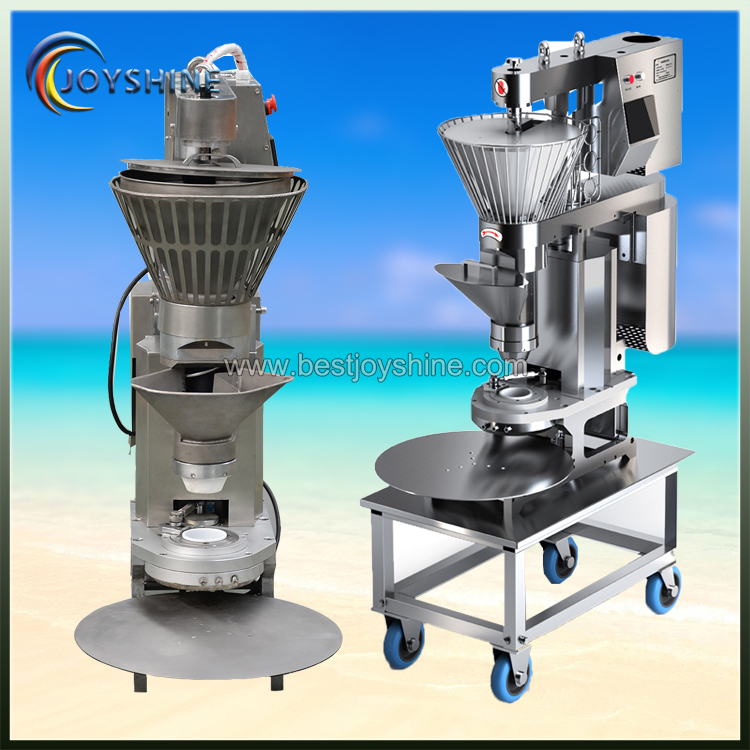 Accurate adjustment proportion of skin, stuffing feed, easy to operate, high production efficiency. Exquisite aesthetics: Light and solid equipment body, small coverage. Key parts in contact with food materials all are made of high-quality stainless steel or high-grade PTFE materials. 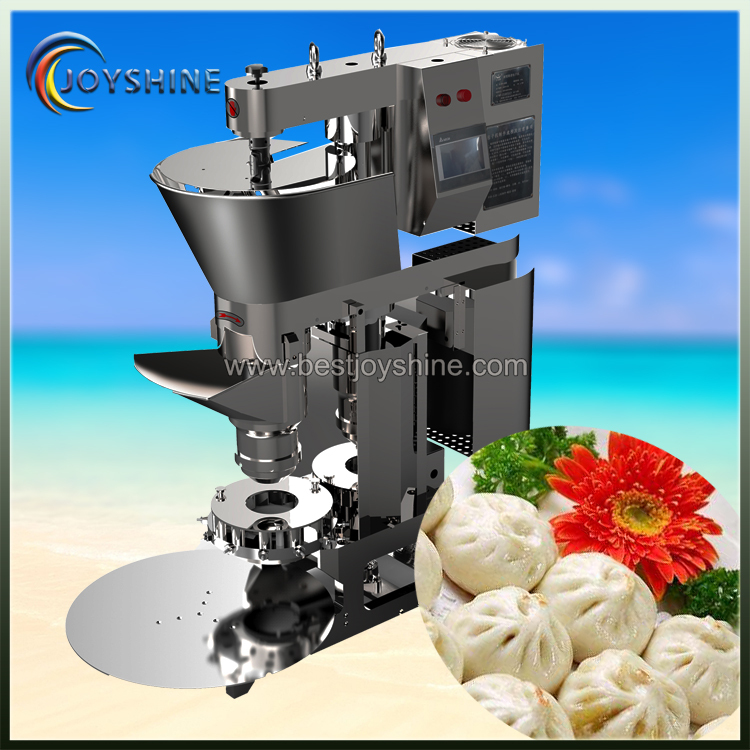 Looking for ideal Steamed Stuffed Bun Moulding Machine Manufacturer & supplier ? We have a wide selection at great prices to help you get creative. 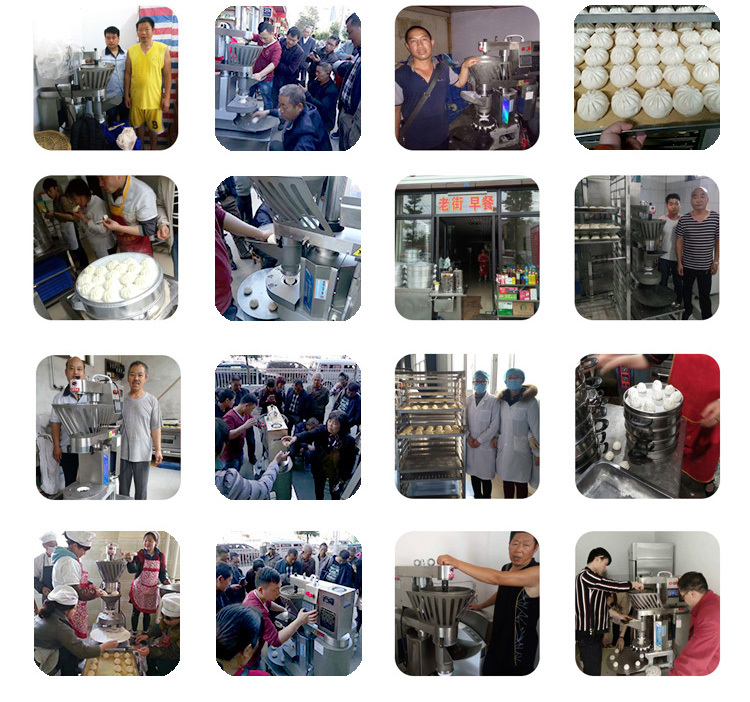 All the Bun Moulding Machine are quality guaranteed. 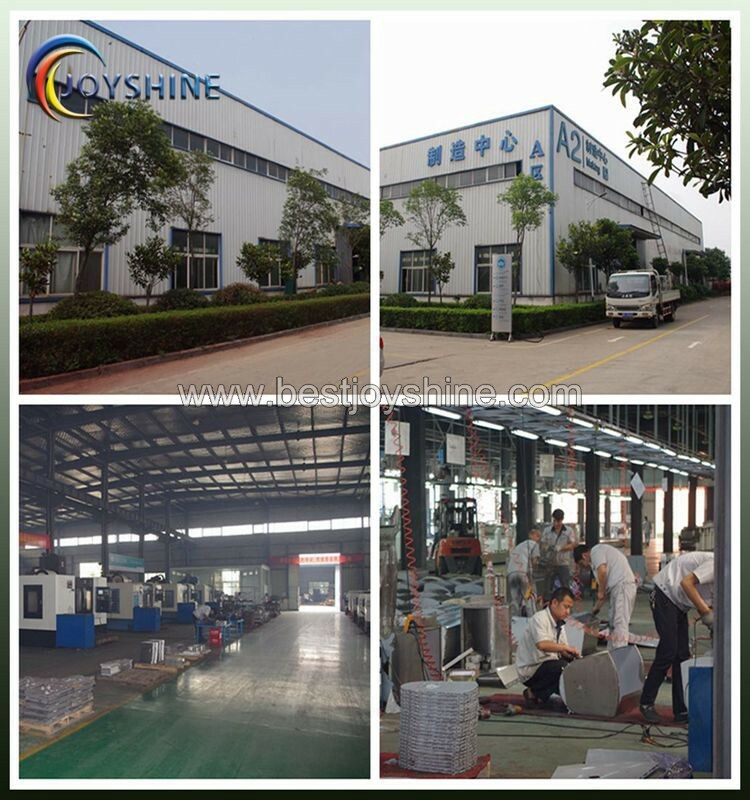 We are China Origin Factory of Steam Bun Forming Machine. If you have any question, please feel free to contact us.